In many ways, flying your drone is just like riding a bike: as you spend more time behind the controls your skills will develop. The more your skills grow, the better your aerial photography will become. But what can you do on the side to make yourself a better drone pilot? How can you make the most of that time when you aren't behind the controls? Luckily there are plenty of resources available, whether you're looking for inspiration, tutorials or friendly advice. If you’re flying for commercial reasons in the US then you’ll need to adhere to the FAA’s Part 107 ruling. As you might know already, that involves obtaining a Remote Pilot Certificate with a small UAS rating. Part of this involves a test on all things drone. Studying for and passing that is an ideal grounding in the industry and an easy way to make you a better pilot. The test isn't specific to a model or manufacturer, but it will teach you plenty about regulations and airspace best practices. There’s even an official 87-page study guide for you to get started with - just in case you run out of reading material. Many of today’s drone pilots come from a generation that doesn’t have much time for instruction manuals. There’s nothing in that booklet that I can’t learn on the job, you might think. But as you probably know by now, flying a drone isn’t that straightforward. As tiresome as they might seem, official manuals and online guides are ideal for filling in those blanks in your knowledge. As drones become smarter and able to do more and more, these instructions are becoming increasingly important - especially when you’re finding your way around an application like DJI Go 4. Fortunately, most manufacturers have realized that reading through thousands of words isn't for everyone, and are coming up with inventive and interesting ways to get the message across. One great example of helpful content is the FAQ section at the bottom of each DJI product page. 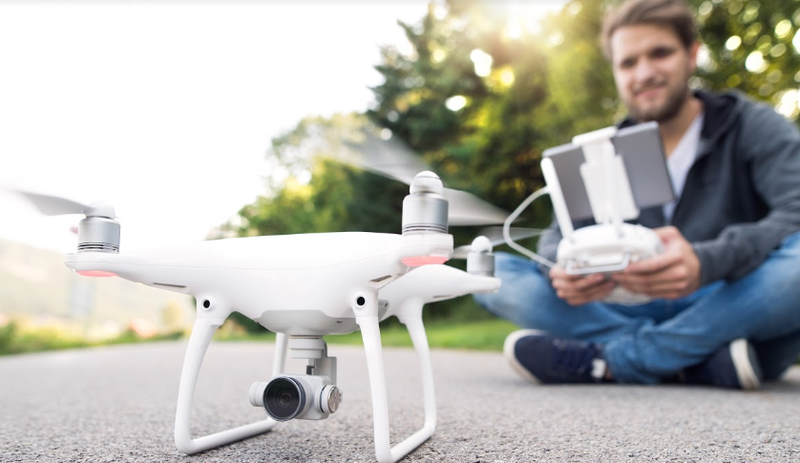 Alternatively, most manufacturers have video tutorials that cover the basics, from unboxing to setting up the camera your first flight. These official guides and tutorials should be your first port of call after getting your drone. Try to get a handle on camera settings and flight modes through your manufacturer's app, before you leave the ground. Video platforms like Youtube are a gold mine of information that can help you become a better drone pilot in no time at all. No matter how many articles or how-to guides you read, nothing beats watching someone take a drone through its paces. After all, this industry is all about visuals. DJI has its own channel for tutorials. Parrot has the same, as does Yuneec and most respectable manufacturers. Youtube provides a way for makers to extend their relationship with pilots just like you, so make the most of their content. As well as tutorials, video platforms such as Youtube and Vimeo are prime real estate for professional drone footage. Looking at the work of others can be both inspiring and informative, whether you’re checking out the DroneBase channel or learning techniques from renowned landscape photographers. Drone social media sites such as SkyPixel and Dronestagram are by definition more specific to professional aerial photography. If you're looking for resources showing off the best creative content in the industry, look no further. Both platforms also feature forums where you can chat with like-minded pilots, swap advice and find the solutions to your problems. Blog posts like this one are our way of helping every member of our talented pilot community become even better at what they do. 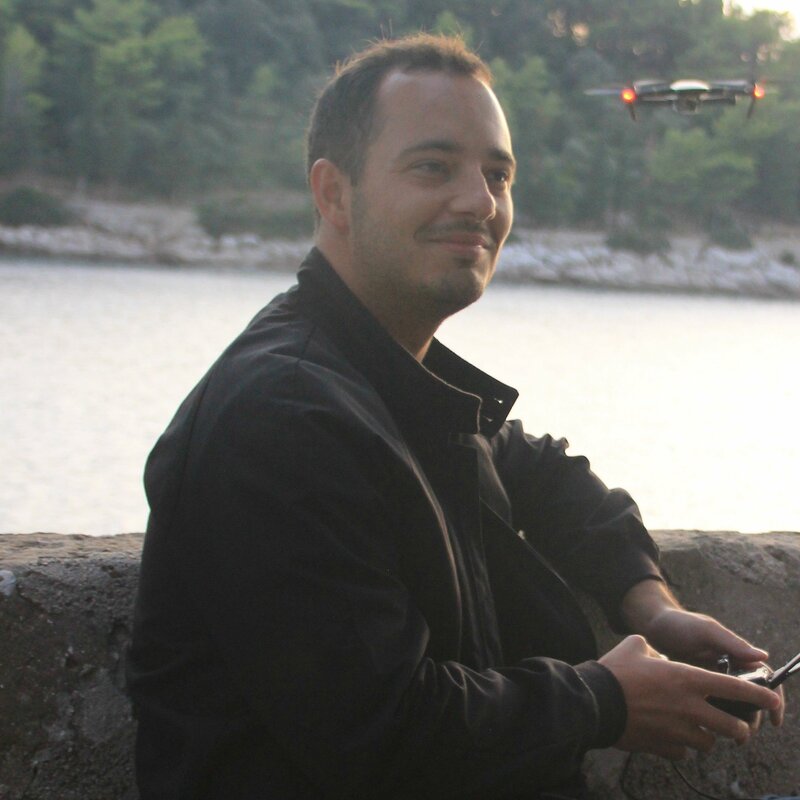 To find out more about becoming a DroneBase pilot, visit our pilot's page today.